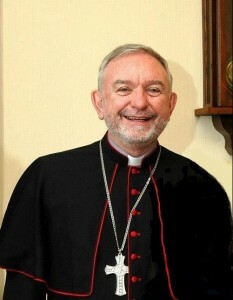 Permanent Deaconate for Killaloe diocese. We read with interest the pastoral letter from Bishop Kieran published this August, 2014. It makes us think about all the various ministries in the church including our own. We hope it stirs up thoughts of service, generosity and risk in others . We pray for all who are working through these kinds of decisions.